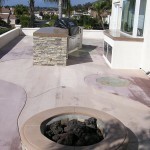 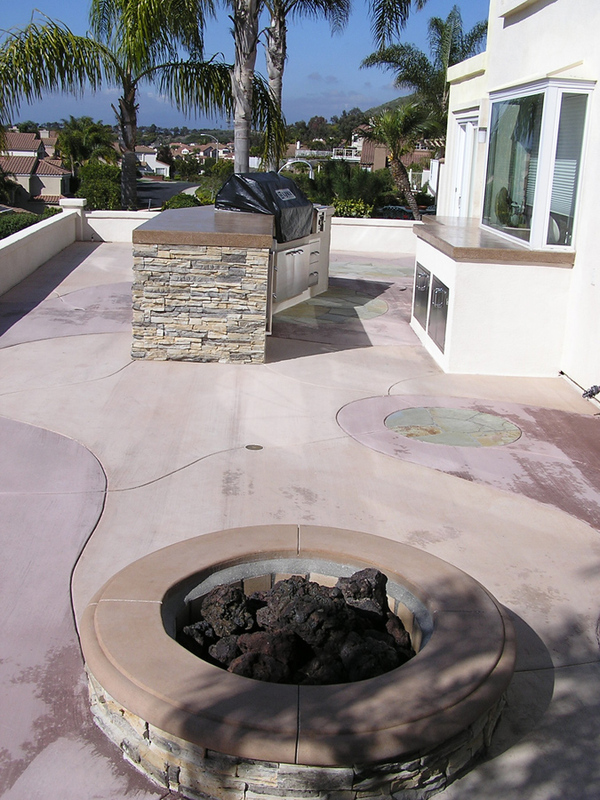 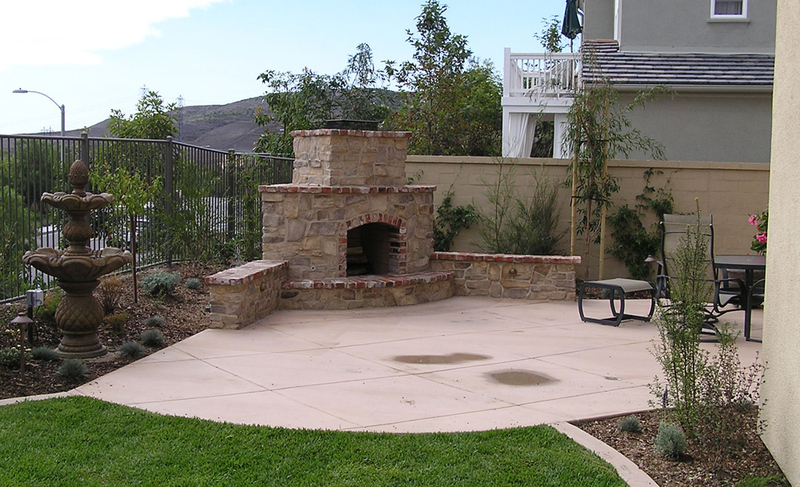 Many clients we have had in San Clemente, Talega, and up into Ladera Ranch and Irvine have had the need for a fire feature so that they can enjoy all the work they have put into their hardscape and landscape even on nights that are a little cooler outside. 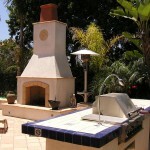 Each client has different tastes. 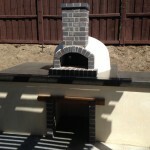 What will suit your needs and tastes? 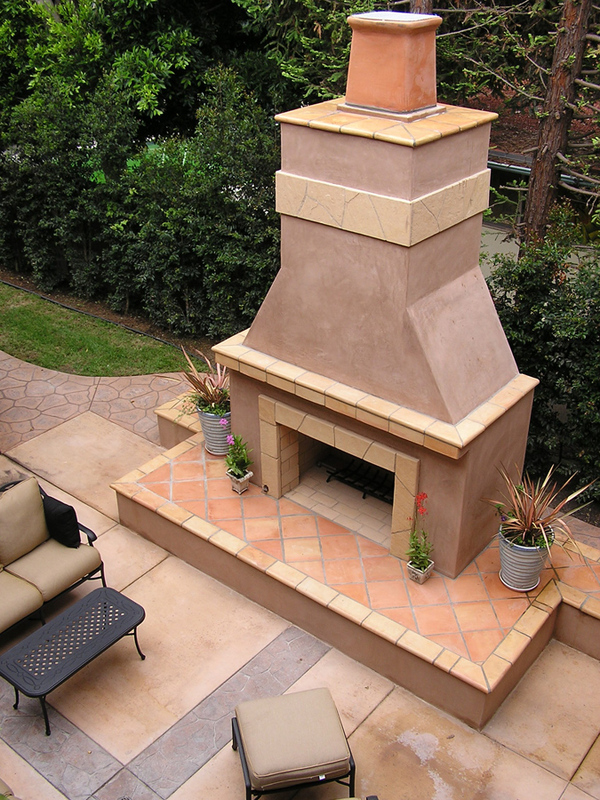 Perhaps a masonry fireplace, with attached seating that also serves as a screening barrier to a neighbor’s yard. 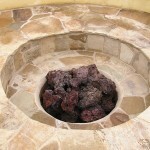 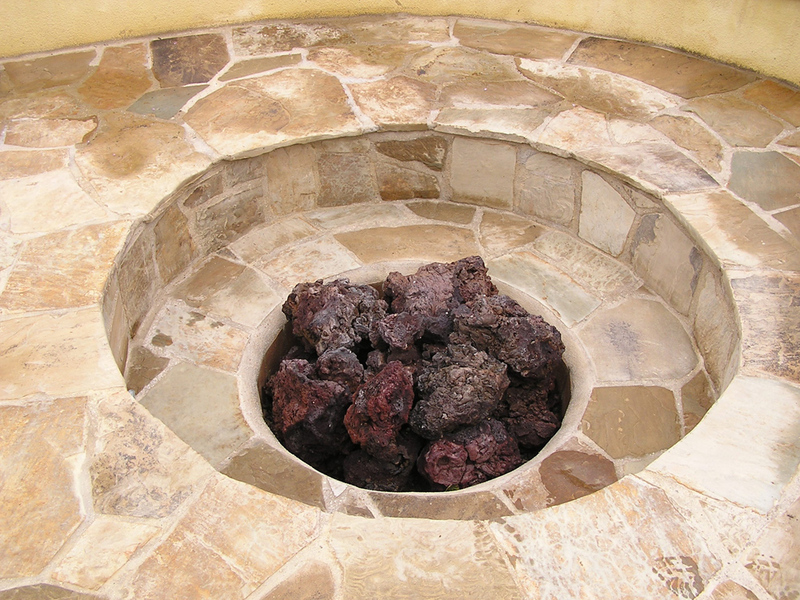 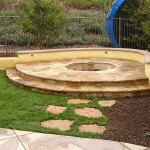 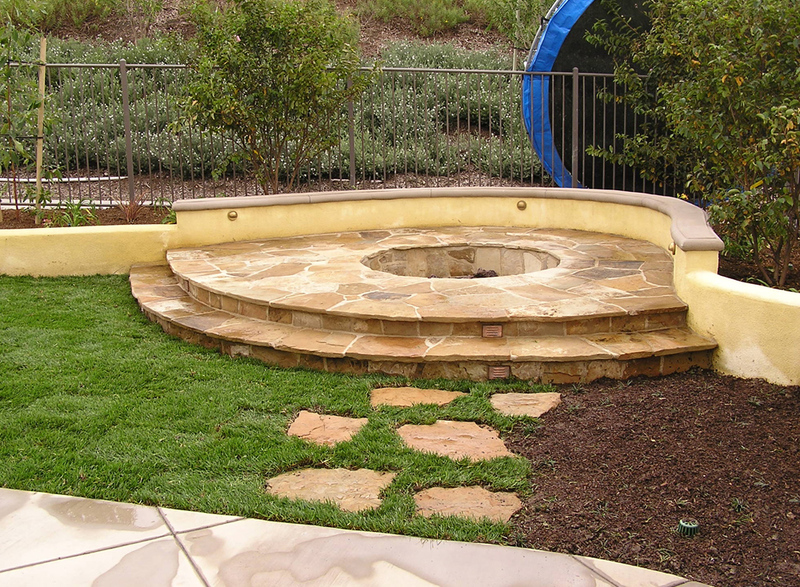 Maybe a circular gas fire pit with built in seating is perfect for your family and larger groups. 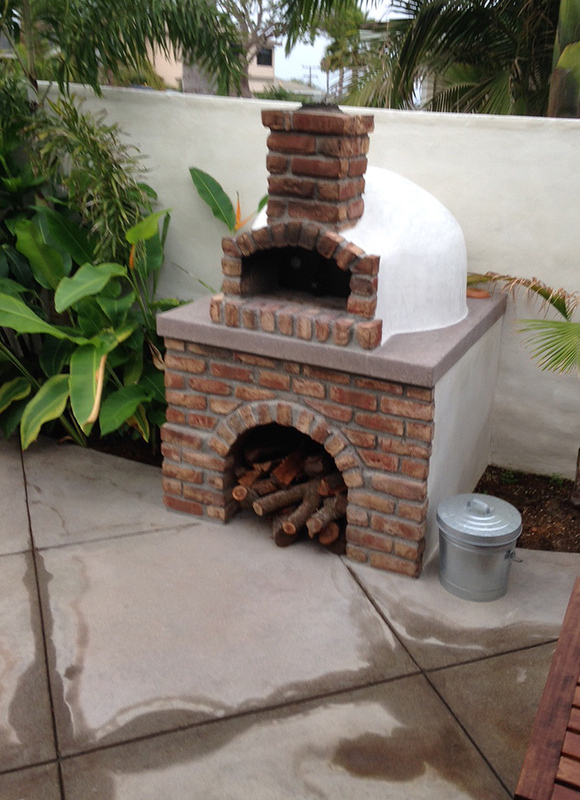 How about a fire feature that tastes good… AKA the pizza oven which will keep you warm on the inside also. 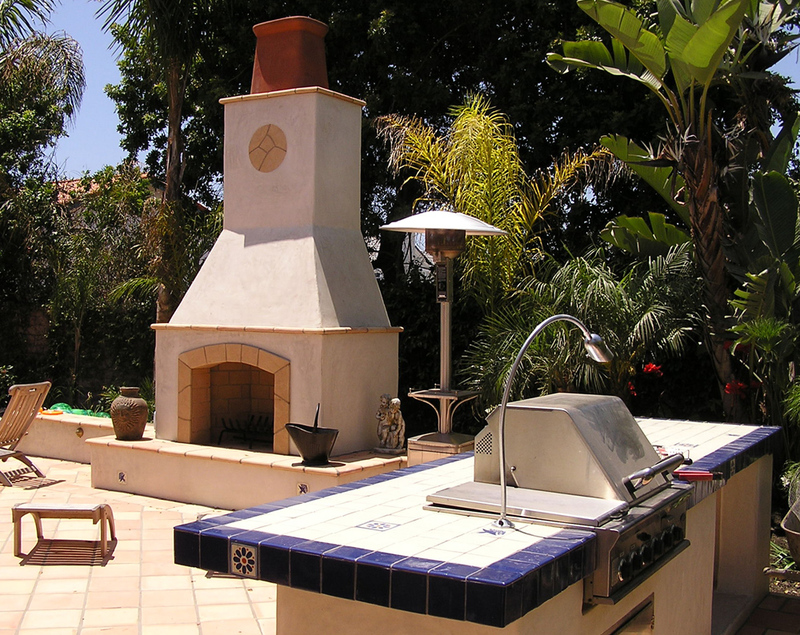 For some a properly located infrared heater will be used because of its simplicity to operate. 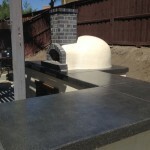 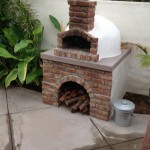 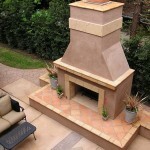 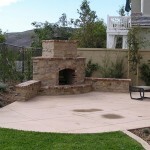 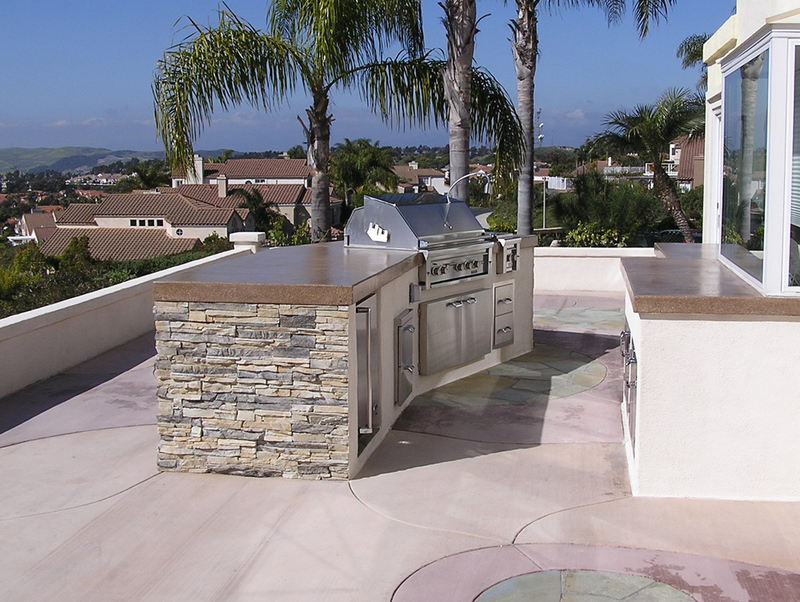 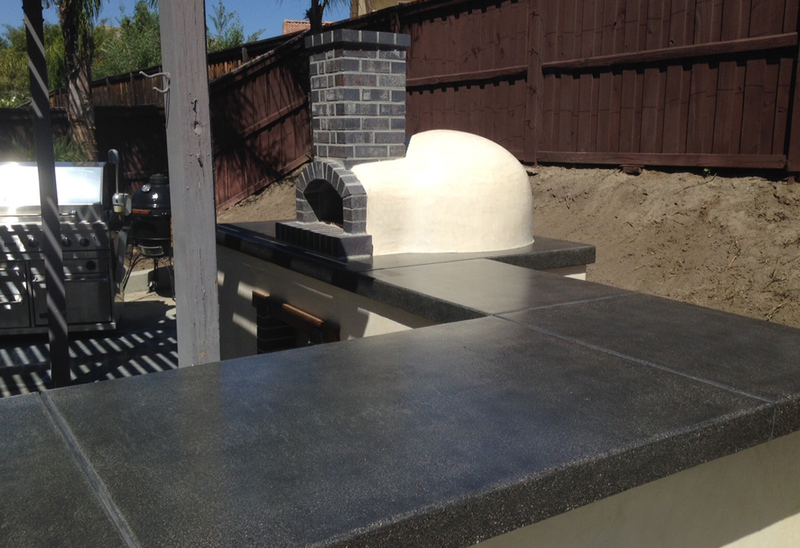 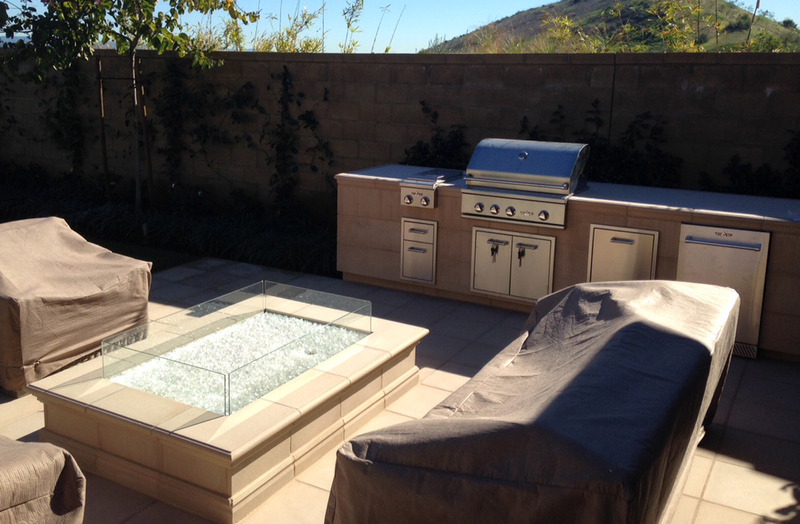 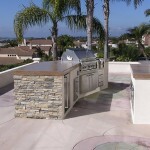 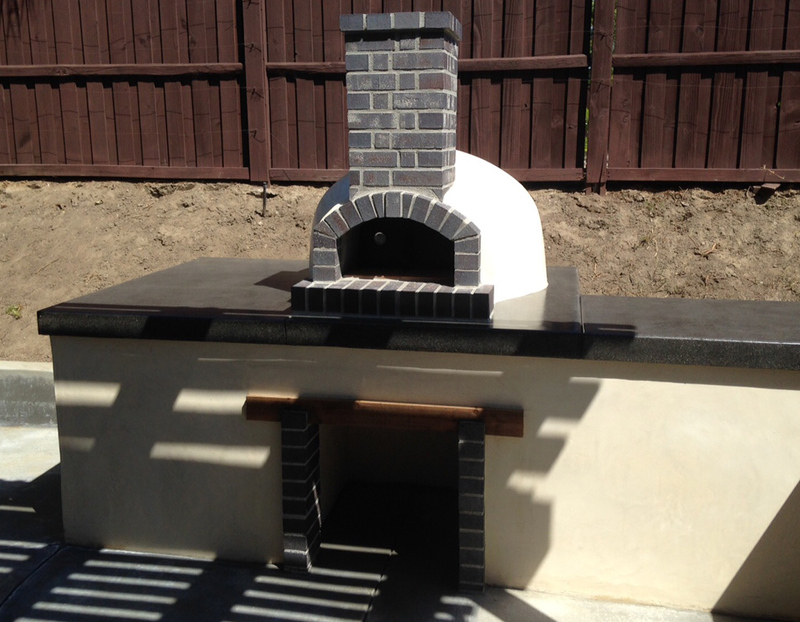 Whether you choose a fire pit, outdoor fire place, pizza oven, infrared heaters, custom fire / water feature or a combination of those fire features we at Costa Verde Concrete, Landscape and Masonry are willing to spark up some ideas with you so you will enjoy your evenings in warmth.